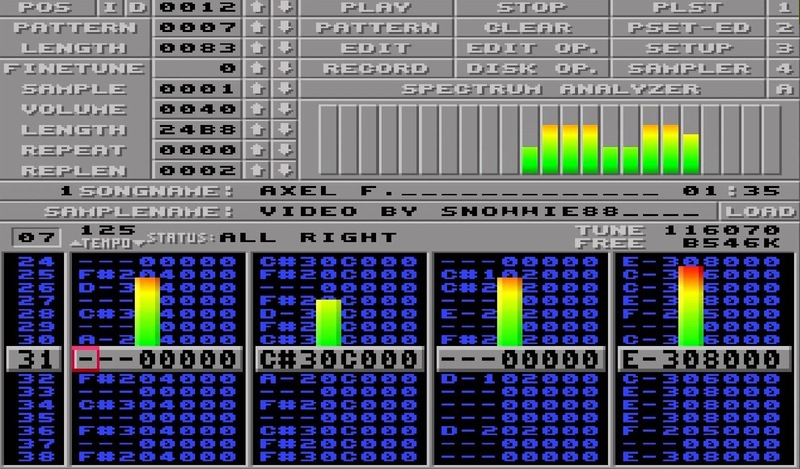 Indie Retro News: Protracker - Popular Amiga music software gets a new v2.3E beta! Protracker - Popular Amiga music software gets a new v2.3E beta! 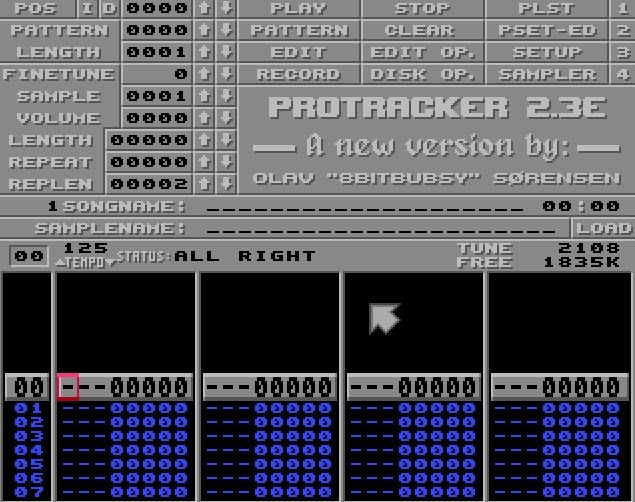 After all the high amount of likes on our Commodore Amiga Facebook page and a lack of articles, we thought it was about time we gave a mention for 8bitbubsy's new version update for the incredible Amiga music creation software ' Protracker '. Yes indeed that famous software originally created by Lars Hamre, Anders Hamre, Sven Vahsen and Rune Johnsrud for the Amiga platform which allows people to create music without studio equipment has finally reached a new build of Protracker 2.3E. In fact this is based on a disassembly and re-source of PT2.3D, but with a massive amount of bug fixes for your Amiga pleasure. Also according to the latest creator, he has also removed the DMAWait concept (busy loop), which has been replaced with a scanline wait. This means that PT2.3E won't have that strange audio bug on fast Amigas. No need to tweak that silly DMAWait value. Besides, it was maxed out at 9999 which was not enough for 68060 @ 50MHz or higher. What a fantastic release indeed, and not only will Aaron White be pleased with this news, seeing as he uses this software for all of his amazing music samples, but the Amiga community will be as well. For a full changelog of bug fixes and improvements, see the discussion link.